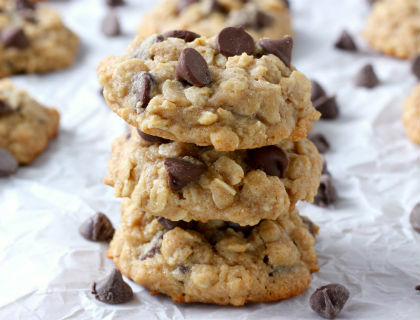 Enjoy this delicious recipe Chewy Honey Chocolate Chip Cookies! Best with New Zealand Manuka Honey. 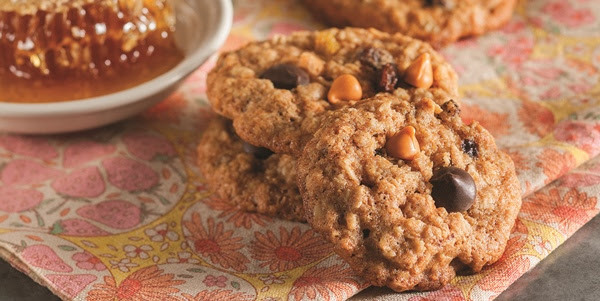 High altitude adjustment: Increase oats to 2 cups and decrease whole wheat flour to 3/4 cup.